The Poker Academy has just announced the launch of the latest chapter of their comprehensive No-Limit Hold’em Cash Course. This course is called The Fundamentals of No-Limit Hold’em Cash. 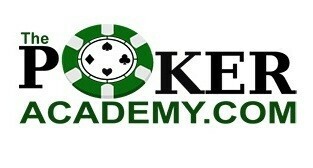 Last year The Poker Academy set out to create the best No-Limit Hold’em Cash Course on the market. They decided to break it down into four separate courses and they launched the first course, Concepts of No-Limit Hold’em Cash in November. Concepts of No-Limit Hold’em Cash was geared toward players who felt like they were really struggling with their poker games. It taught them how evaluate their hands on changing boards, and how to think about a poker hand. That course was designed toward beginning players, or those players who often feel lost while they’re in a hand. This new course, The Fundamentals of No-Limit Hold’em Cash is for players who feel like they’re already very aware of the general concepts and strategies of no-limit cash games and want to get better at applying advanced concepts. If you’ve been looking to better your no-limit cash game and you feel that you have a good grasp of no-limit strategies, or you’ve already taken The Poker Academy’s Concepts Of No-Limit Hold’em Cash course, The Fundamentals of No-Limit Hold’em Cash is the course for you! Of course, as a valued Card Player reader, we’ve got a special deal for you during The Poker Academy’s presale. The Fundamentals of No-Limit Hold’em Cash will be available starting on April 21. From now until then, Card Player readers can get $20 off the normal course price, making your price just $159. This price is only available during the presale, from now until April 21, and it’s only available. 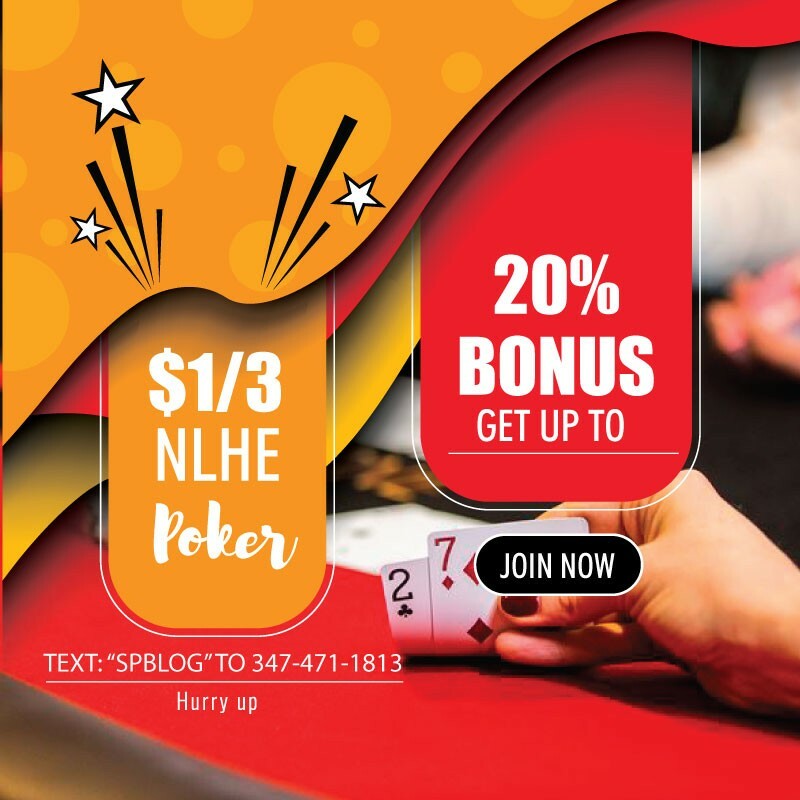 If you want to start with part one of the cash course, Concepts of No Limit Hold’em Cash, you can check that out, and get $20 off that course as well by clicking here.